(JERUSALEM, Israel– January 29, 2019) The Pardes Institute of Jewish Studies (www.pardes.org.il) is pleased to announce the launch of the Pardes-Kevah Teaching Fellowship, with a new cohort slated to join the program in June 2019 in Berkeley, California. Pardes is excited to reestablish the Fellowship now that Kevah has closed. Former Kevah educators and Pardes staff are thrilled to join forces to bring a combined educational expertise to the Jewish community, led by Aviva Lauer Golbert of the Pardes Center for Jewish Educators and former Kevah educators and leaders, Dr. Julie Lieber and Rabbi David Kasher. The fellowship will guide participants through the process of learning how to teach adults, building skills in text selection; creating a narrative arc; preparing opening and closing moments; asking good questions; and dealing with group dynamics. The second week of the program focuses on applying skills to practice, including teaching, reflection and refinement, culminating with an opportunity to teach at the 2019 Limmud Bay Area Festival. The Pardes Center for Jewish Educators (PCJE) has years of experience training both classroom teachers and experiential educators. PCJE’s singular teacher training brand fuses the acquisition of Jewish text content with the cultivation of excellent and progressive teaching techniques. Approximately 200 PCJE graduates work in Jewish education in a variety of settings and roles such as day school teachers, facilitators, and professional leaders in synagogues, community organizations, start-ups, federations, camps, and Hillels. “Pardes has been at the forefront of training the next generation of day school educators,” shared Rabbi David Kasher, Associate Rabbi at IKAR. 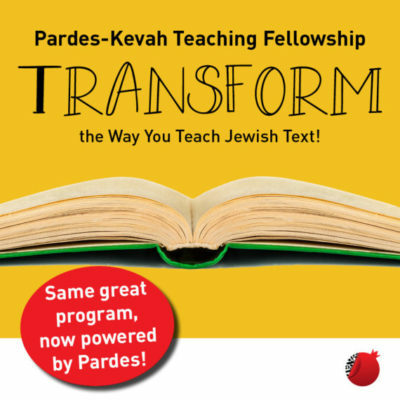 “Those of us who have had the privilege of studying Torah at places like Pardes know just how transformative the immersive learning experience can be, and we are thrilled to be bringing our expertise in training adult Jewish educators under the umbrella of Pardes, further bolstering Pardes’s position as a leader in field of Jewish educator training,” he added. The Pardes-Kevah Teaching Fellowship is the newest addition to the many existing partnerships that Pardes has with educational institutions. 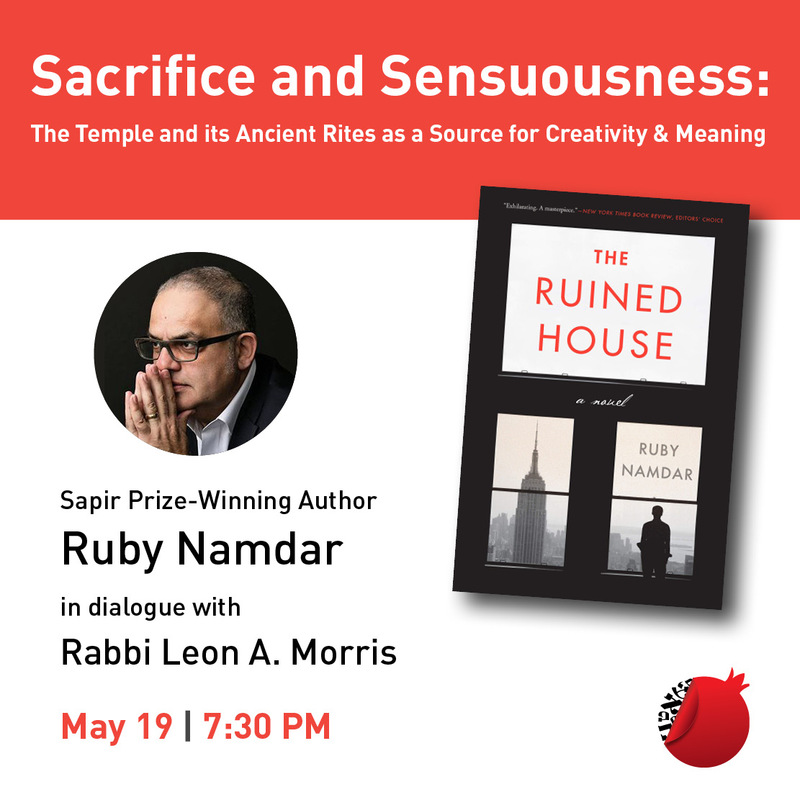 Pardes continues to cultivate partnerships with educational and Rabbinic institutions of all denominations. 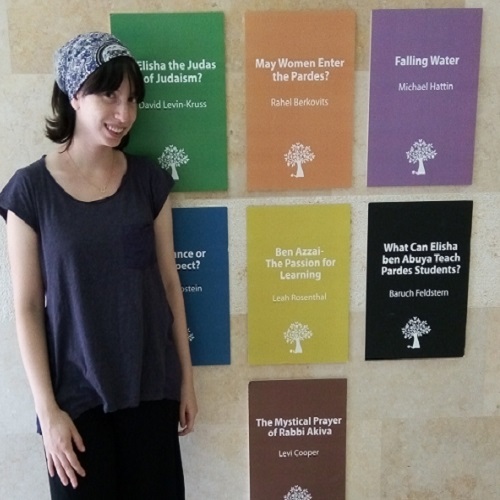 The Pardes Center for Jewish Educators – a branch of the Pardes Institute of Jewish Studies (www.pardes.org.il) in Jerusalem – trains and empowers Jewish studies teachers and experiential Jewish educators and leaders to serve as knowledgeable, skilled, reflective and passionate professionals in diverse Jewish settings.